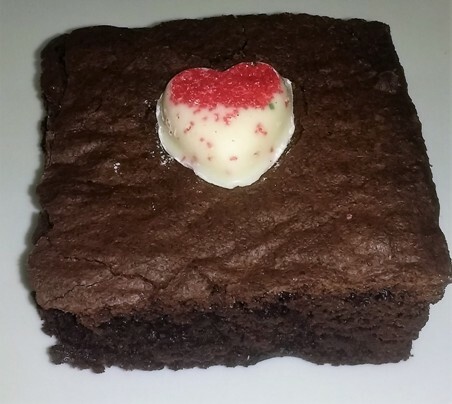 Made with our secret blend of Valrhona cocoa and chocolates, our original, signature Classic Cake-Style Brownie is the one you will crave time and again garnished with our white chocolate heart. A rich, full-bodied chocolate taste like no other. Made with our secret blend of Valrhona cocoa and chocolates, our original, signature Classic Cake-Style Brownie is the one you will crave time and again.